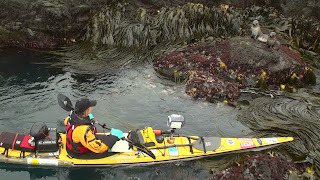 On January 22nd Vancouver Island based wilderness guide and expedition leader, Hayley Shephard set out to attempt the very first solo sea kayak expedition around the remote Sub-Antarctic Island of South Georgia. 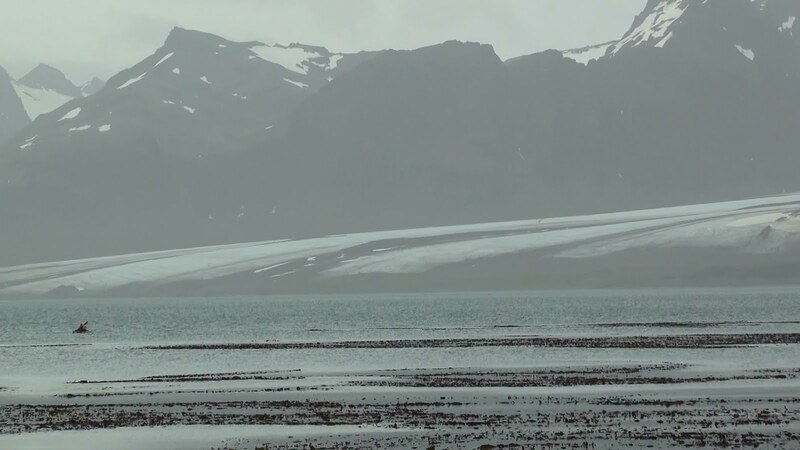 An exceptionally remote, storm thrashed island, South Georgia stands alone in the path of relentless storms and the savage winds of the Southern Ocean. 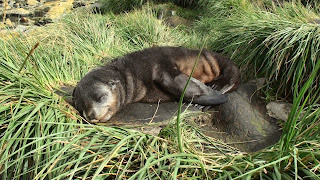 Hazardous seas constantly batter the steep and rugged terrain and fearless animals gather in abundance and dominate the few accessible beaches. As inhospitable as it sounds, South Georgia is also one of the most extraordinarily beautiful places on the planet. 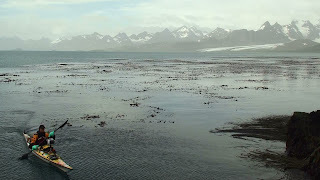 Whilst heading east bound to South Georgia onboard the sailing vessel Northanger, Hayley and crew spent numerous days hoving-to in ceaseless storms. During this crossing the skipper lost a finger in a horrific accident causing the team to deviate their course to the Falkland Islands. Now a skipper short the crew was in desperate need to find a suitable sailor and it was after two weeks, just before the expedition was about to be terminated they finally found a suitable volunteer. Underway again and more storms later they finally arrived in South Georgia only to discover Hayley’s kayak, which had been shipped prior to their arrival, was severely damaged. 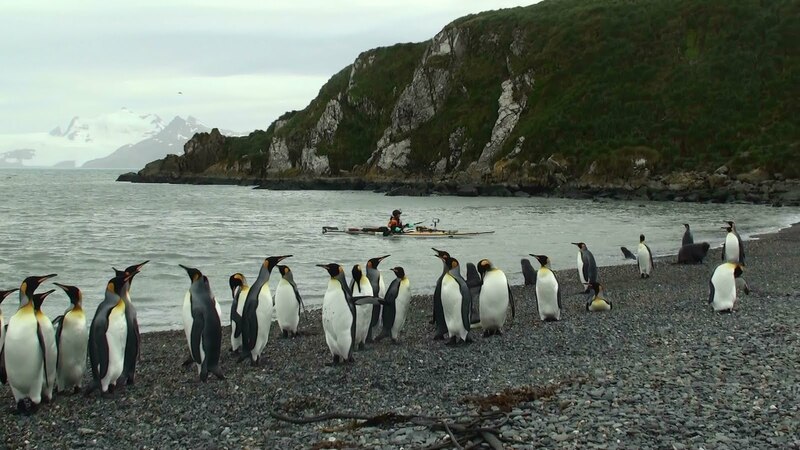 Finally on February 28th, 3 weeks late, Hayley departed the shores of South Georgia, loaded with 2 weeks of provisions only to discover that she had chosen the worst summer on record to attempt her sea kayak journey. Due to the delay in setting off, time was tight and the wind showed no mercy. Worse still, Hayley’s flights back home were now jeopardized due to the earthquake in Chile which affected her outbound flights from Santiago. 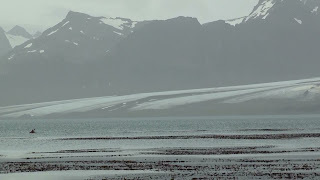 This caused limitations in extending the expedition. Finally it was clear that Hayley and the Northanger had run out of time, weather and simple luck. 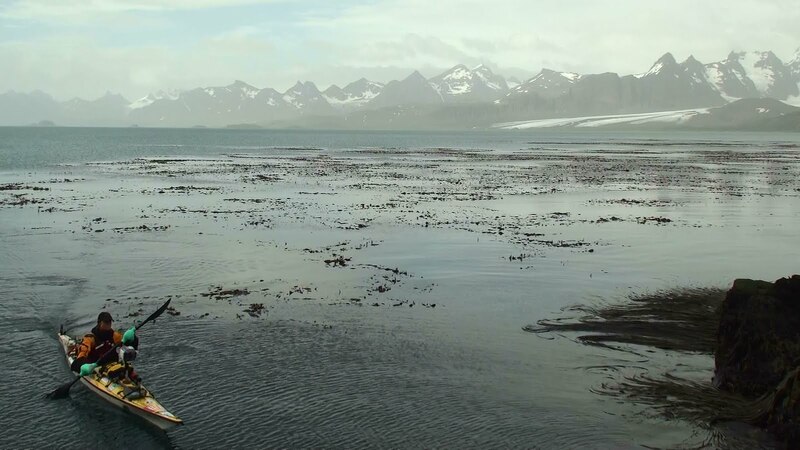 Hayley spent an incredible two weeks kayaking and camping alone along the East coast of South Georgia Island, battling katabatic winds that at times nearly prevented her from reaching land. She was forced to erect her tent in 60 knot winds using boulders to keep her tent, kayak and self attached to the ground. 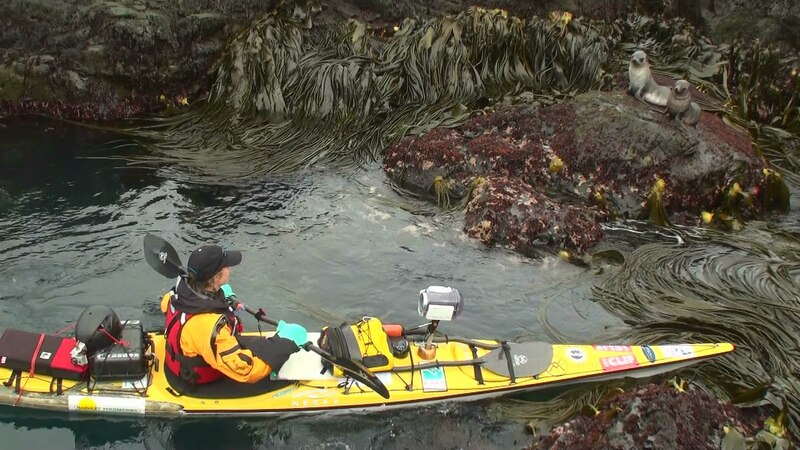 While paddling in 4 meter seas, 2 km off shore she was unable to stop paddling for 4 hours straight due to the extremely unsteady seas. 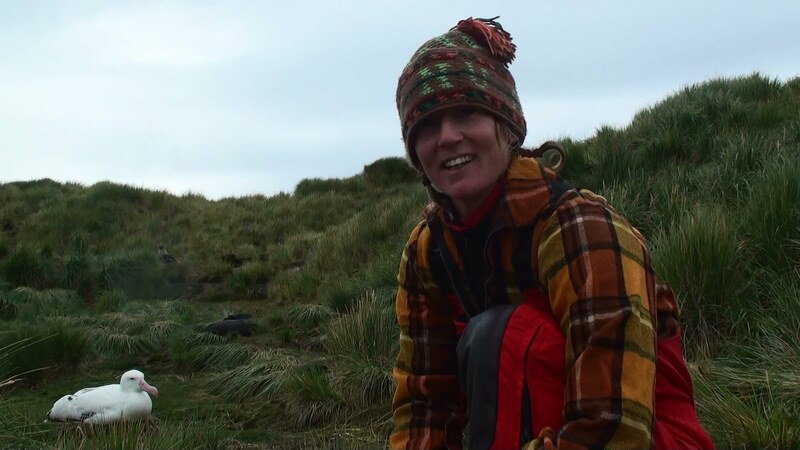 Hayley experienced the power and potency of South Georgia, living and moving amongst the abundance of creatures that call this wild and isolated place their home. Although the completion of the island did not take place, Hayley embodied a similar persistent spirit as her hero, as she strived against all odds to fulfill her dream, and in doing so an urgent story was finally told. 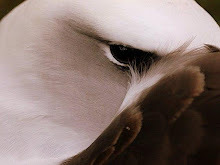 The Albatross, the world’s largest flying bird are rapidly becoming endangered. 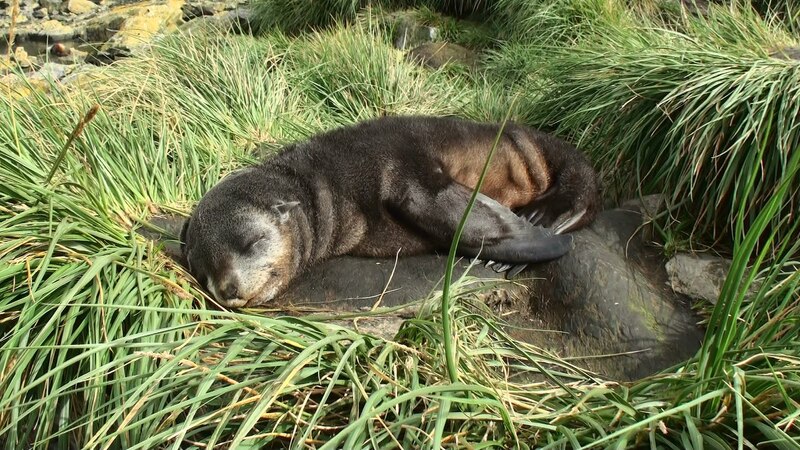 They spend most of their lives at sea, frequently circumnavigating the entire globe, therefore are the most vulnerable to the baited hooks on the numerous long-line fishing vessels. 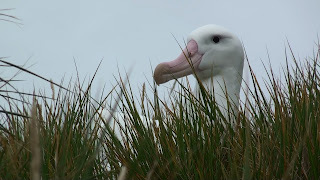 South Georgia is home to a number of Albatross species and Hayley was able to not only encounter the nesting Albatross intimately but film it as well. 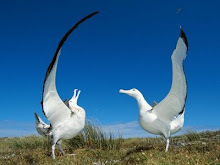 Everyday Hayley shared in their company and grace as she kayaked beneath the soaring 12 foot wingspan of the Wandering Albatross. Thousands of people world-wide followed this epic journey and Hayley’s ambition continues as she prepares entertaining presentations to show internationally. 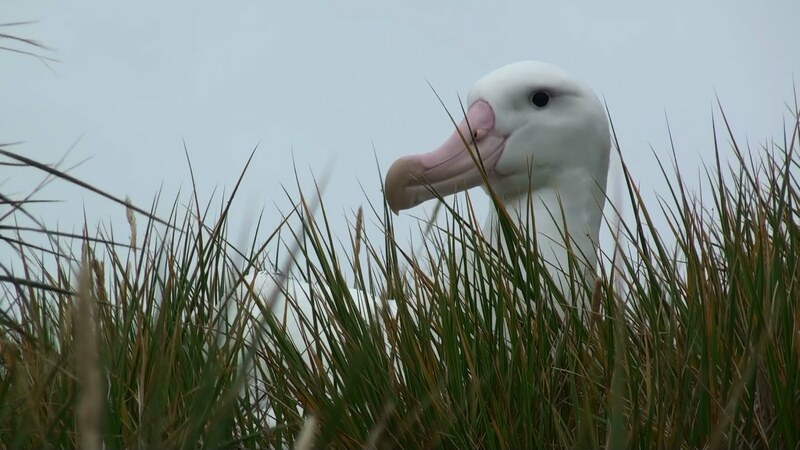 A film is in the production stage and a book is being written – all with the hope that this quest for adventure will bring public awareness to the devastating decline in Albatross and more importantly, share the solution to save them. 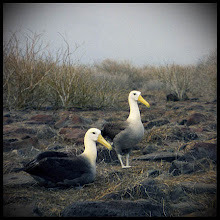 I know this press release will take you further in your journey from world traveler to making the world aware of the plight of the albatross. Some day the world will be as one.